You’ve probably heard about the famous Creative Director who died during his biggest pitch ever. 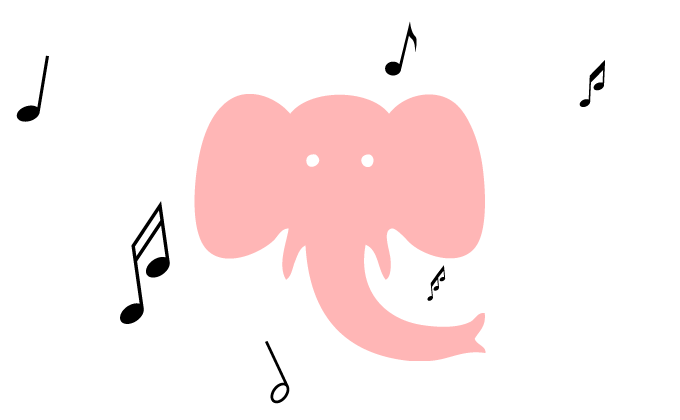 When this crazy pink elephant crashed through the meeting room window. But we would know the perfect music for this story. We offer a lean and effective music-sourcing process that puts its focus on storytelling and goes way beyond just finding a nice mood for the situation.